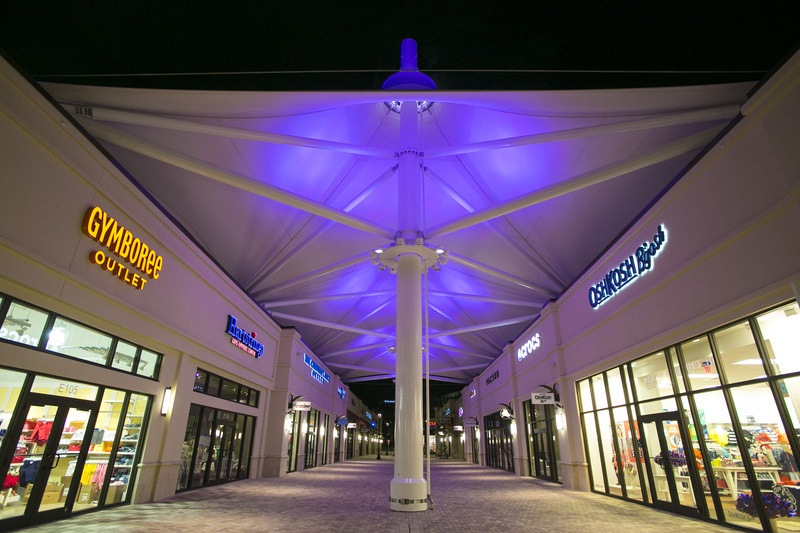 Tradition Square not only serves as the Tradition town center but also serves the rapidly growing neighboring areas of Port St. Lucie and PGA Village. 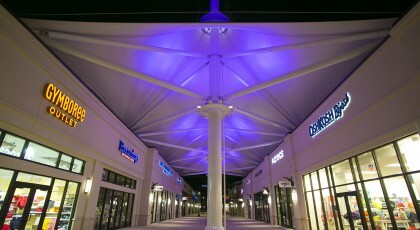 Highly visible from Tradition Parkway at the entrance to Tradition Tradition Square is anchored by a Publix Supermarket and includes shops restaurants retail offices meeting space parks a performance pavilion and an interactive water feature. 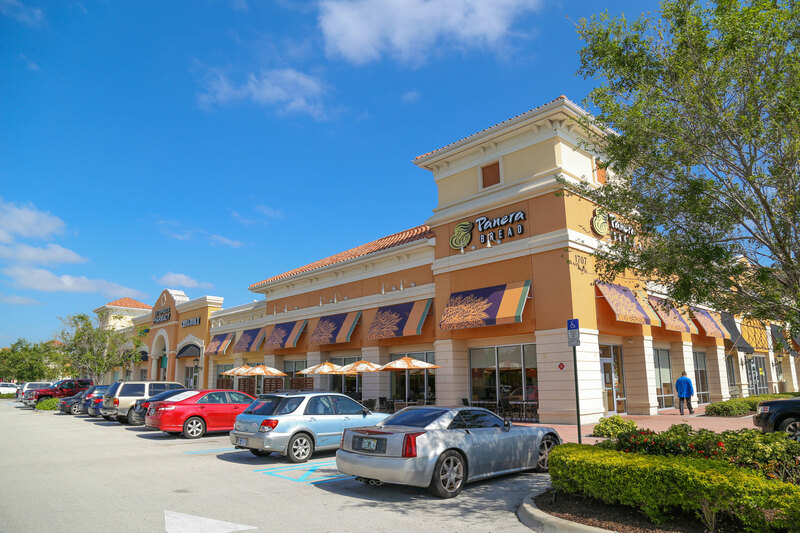 Treasure Coast Square is an indoor mall with an exterior Lifestyle Center that is conveniently located at the intersection of NW Federal Hwy & Jensen Beach Blvd. 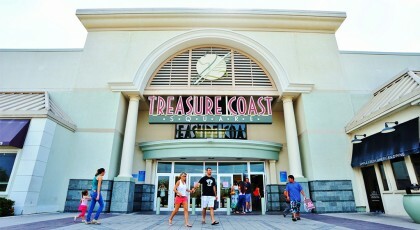 Among the over 120 stores Treasure Coast Square features Macy's Dillard's Old Navy Victoria's Secret Express Francesca's Collections and many more. 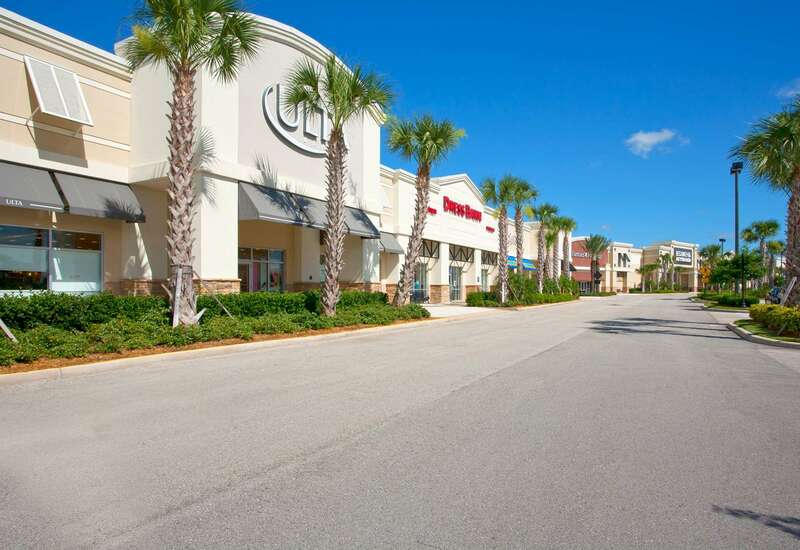 Treasure Coast Square serves the nearby communities of Port St. Lucie Jensen Beach and Stuart. 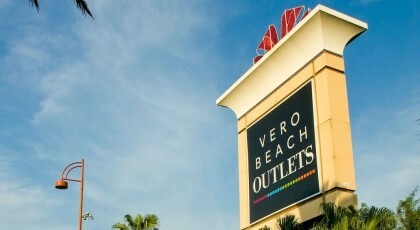 Located at 1824 94th Drive in Vero Beach FL Vero Beach Outlets features an impressive and growing collection of more than 60 leading designer and brand names where shoppers enjoy savings up to 65 percent off regular retail prices every day. 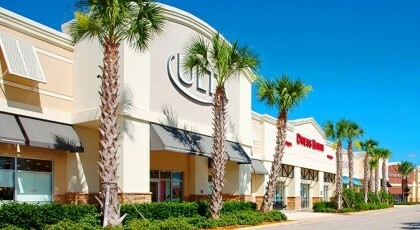 The Gardens Mall is an upscale two-story enclosed shopping mall in Palm Beach Gardens Florida. 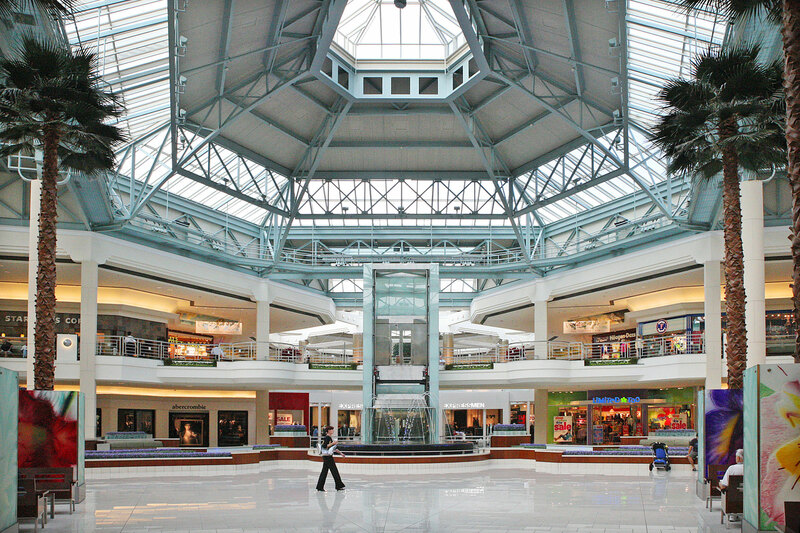 Its anchors are Macy's Sears Bloomingdale's Nordstrom and Saks Fifth Avenue and it features more than 160 specialty shops and restaurants. 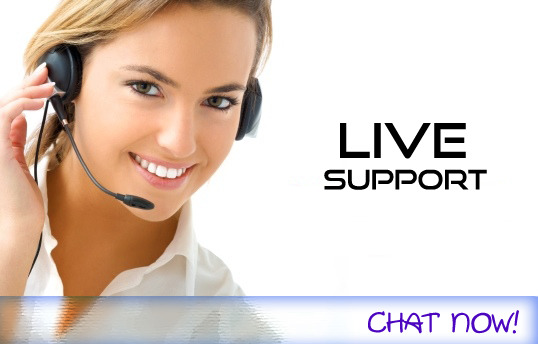 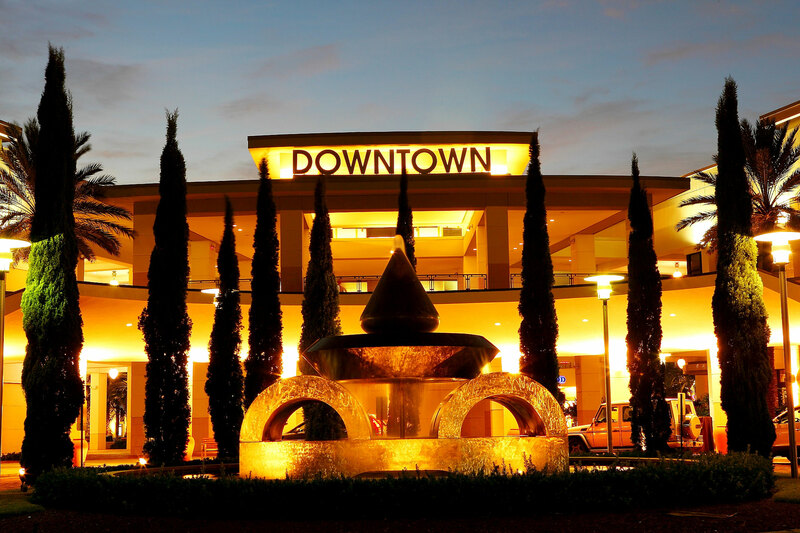 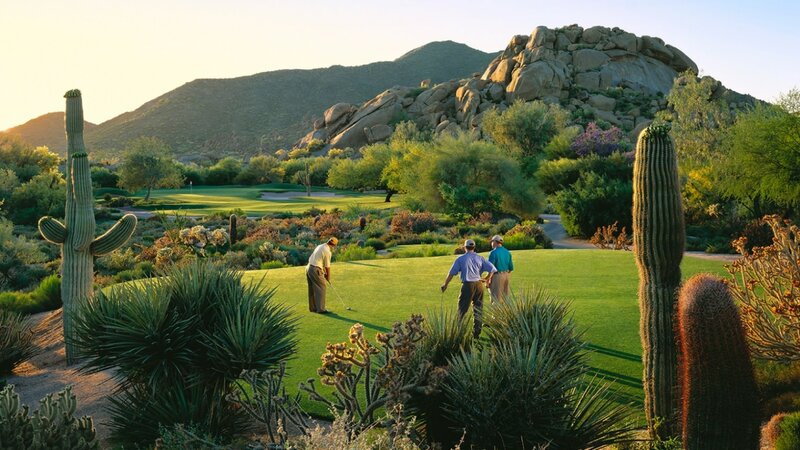 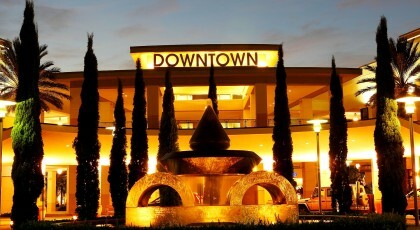 Premier shopping dining and entertainment destination in Palm Beach Gardens FL. 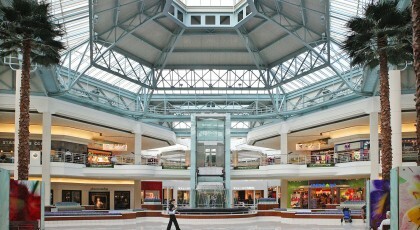 Renowned restaurants unique specialty stores Whole Foods and Cobb Theaters.